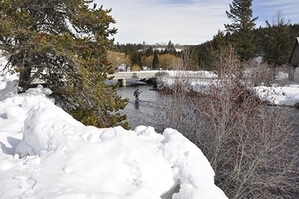 Our adventures in the Henry’s Fork area lead us to many new discoveries. 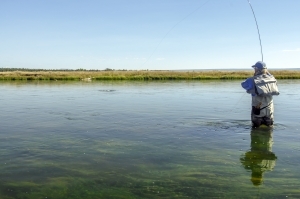 We share these tips here so that you can benefit from things we find out when we’re out fishing. We still say Merry Christmas around these parts. 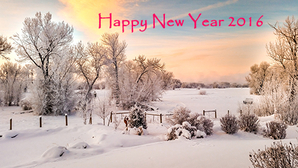 At this joyous time of year we wish all of our valued friends and customers the best of the holiday season. 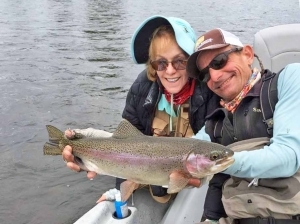 ​Henry’s Fork Anglers offers a year round opportunity with our retail store, guide service and our website and online store. 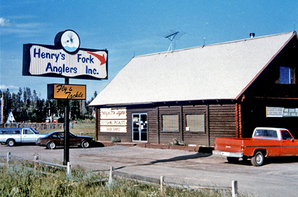 40 years we formally incorporated Henry’s Fork Anglers, Inc. Construction of our building, procuring store fixtures, planning and ordering inventory, and marketing were daunting tasks since we knew little of how to run a business. 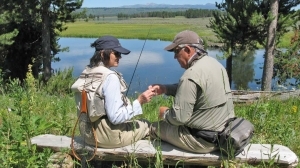 ​Trying to predict what fishing will be like a season 6 months beforehand is like trying to guess who will win the World Series in April. 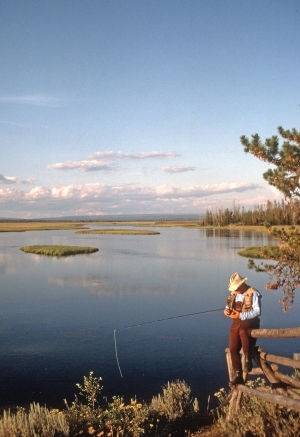 Fortunately all of the many great rivers, streams and lakes in the Henry’s Fork region really ups the odds. 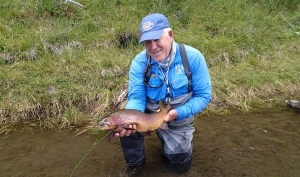 ​It’s hard to summarize the changes I’ve seen in a short blog because of the vast amount of world class trout water in our operating area over the last 40 years but I’ve given it my best shot. The fishery has definitely changed over the past 40 years. 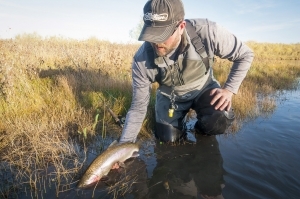 This blog focuses on the Henry’s Fork. 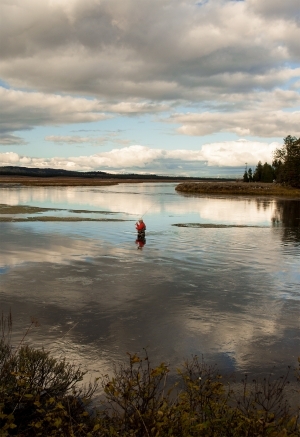 In Part 3 I’ll cover the other waters in our operating area. 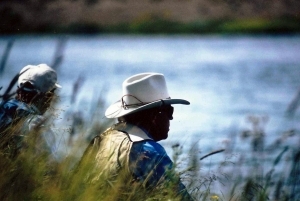 Overall I think the fishing is actually better today than 40 years ago in 1976. ​40 years is a long time. When I started my blog I thought I could cover all of the pertinent information but after getting rolling, I realize it isn’t working. I’ve decided to split the blog. Look for part two in my next blog. 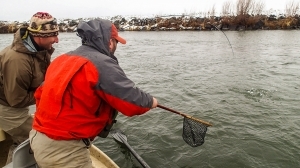 ​Opening day on the Yellowstone River in the park was busy but it was well worth the drive. 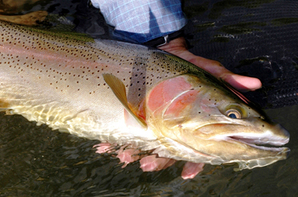 The cutthroat trout are big, strong and healthy. It was a very memorable day. 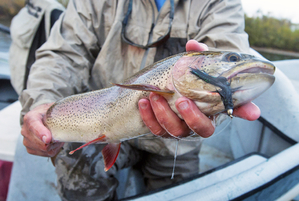 ​As we move into mid-summer one of the most important mayfly hatches is the Flav. You can get to know this sweet little bug better when you check out this blog. 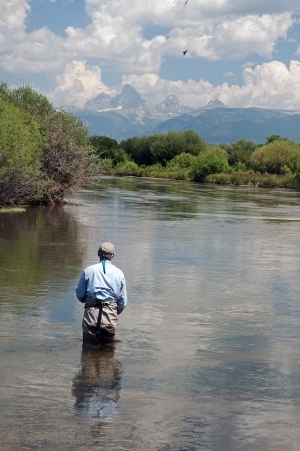 ​Opening day on the Ranch is one of the most festive occasions in all of fly fishing. There’s no place like it in the world! The Teton Dam collapsed 40 years ago on June 5, 1976. 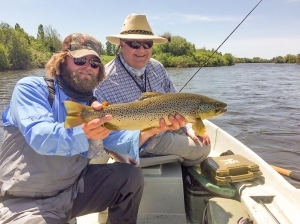 ​Fishing has been great but things got a little crazy earlier this week.